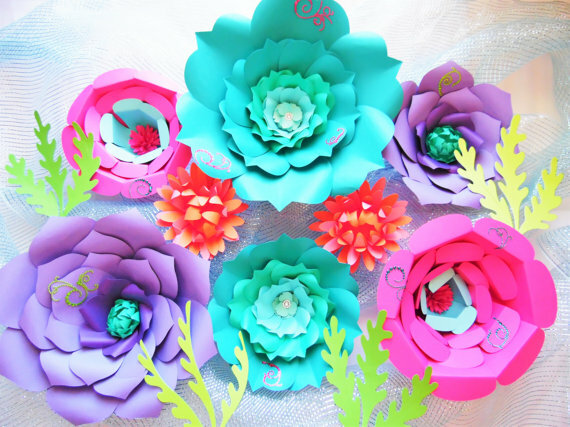 Paper flower backdrops are so popular right now. 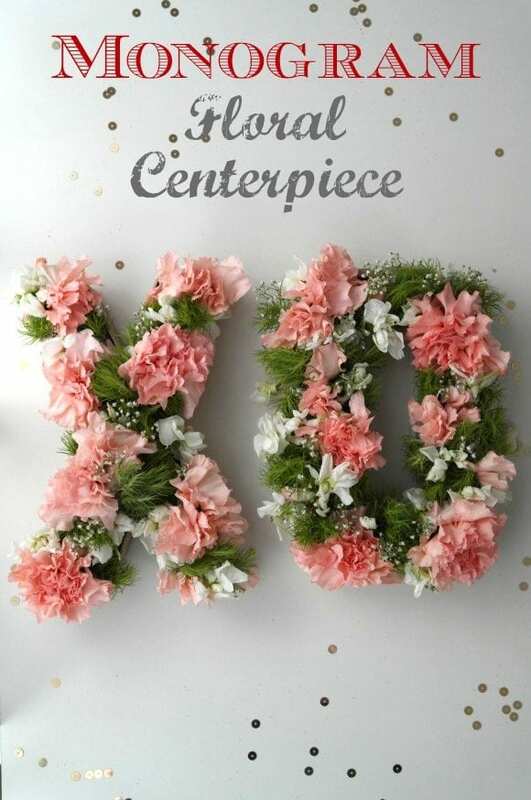 This is definitely the on-trend decoration! What's great about them is they add so much drama to your party decor! 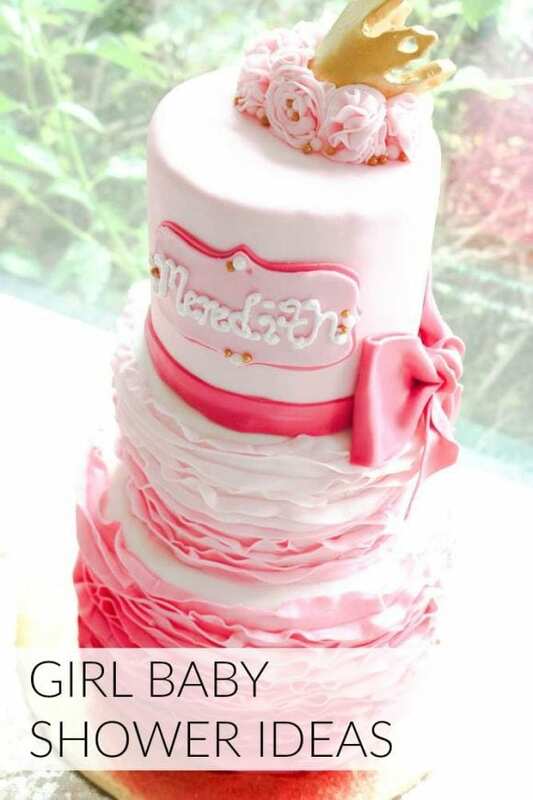 And they work for so many types of parties: bridal showers, baby showers, birthdays, and more. 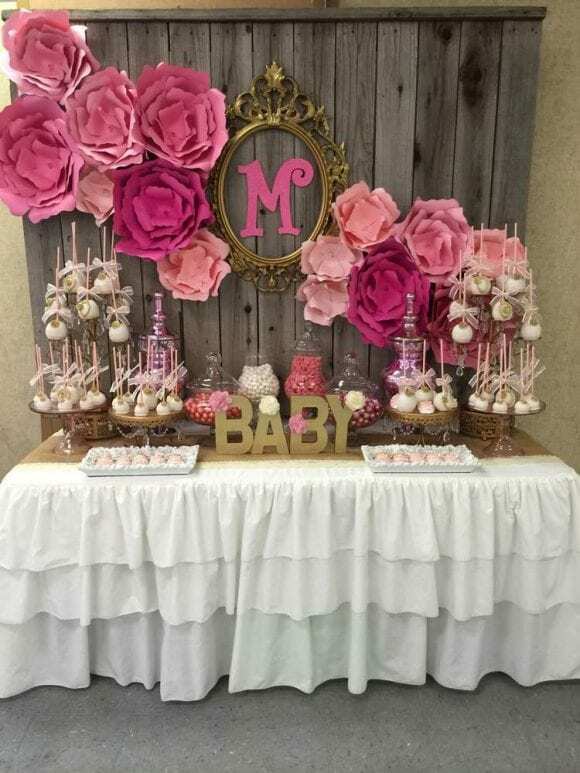 This is one of our most popular pins on Pinterest with over 80k repins What I love about this table is that the flowers on the backdrop make a statement, but also add a feeling of rustic warmth. 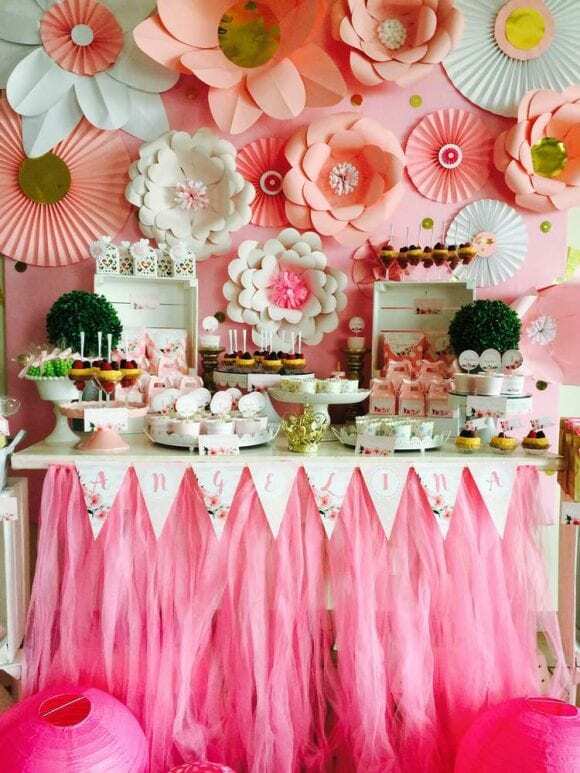 This party is beyond gorgeous! 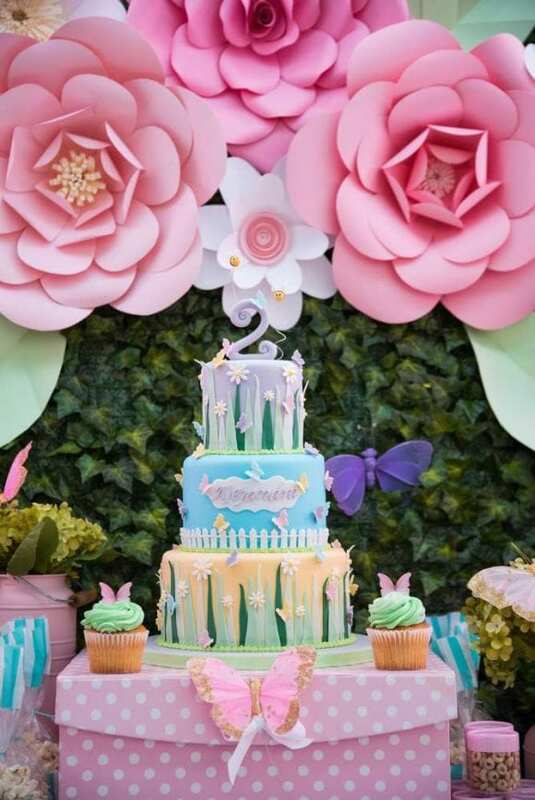 I love how the garden theme is represented in every piece of the dessert table, from decorations to desserts. 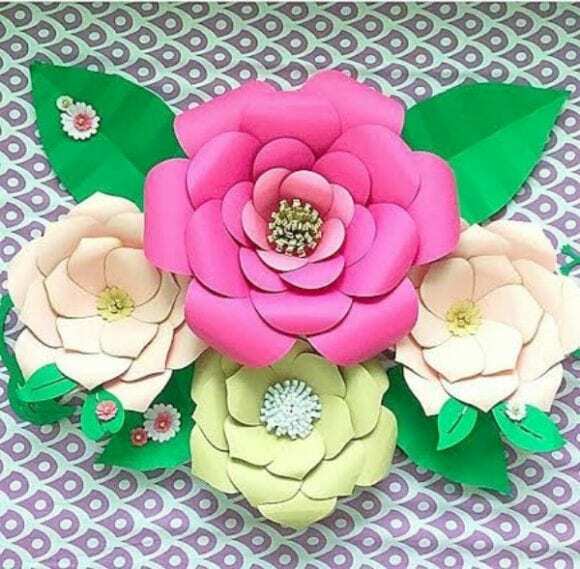 I love the combination of the pink and white paper flowers mixed with the paper rosettes. The table skirt adds to the drama and so do the gold flower centers. 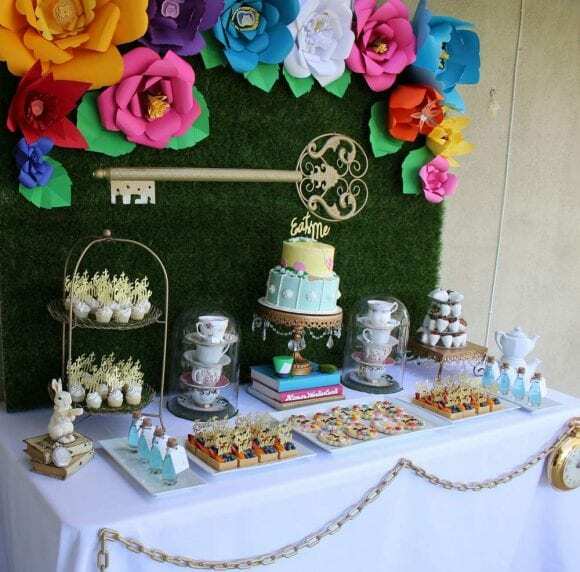 I love how the paper flowers add a dramatic touch to this bridal shower dessert table, especially with the use of gold as an accent color. 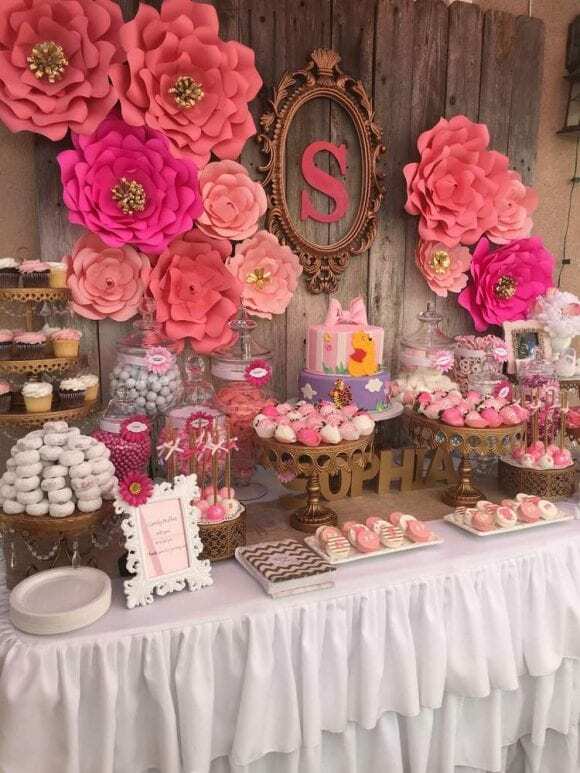 The wooden plank backdrop works so well with the pink paper flowers, and the Winnie the Pooh cake looks even cuter on this dessert table. 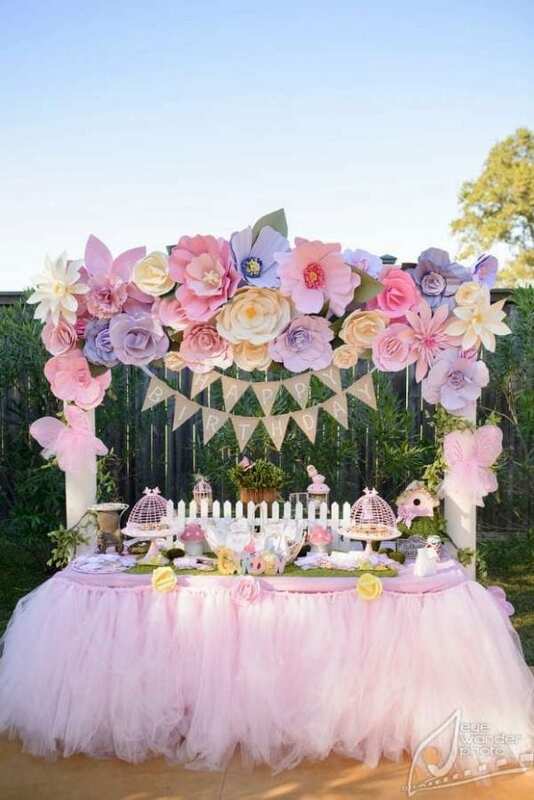 Nothing prettier than a paper flower canopy! 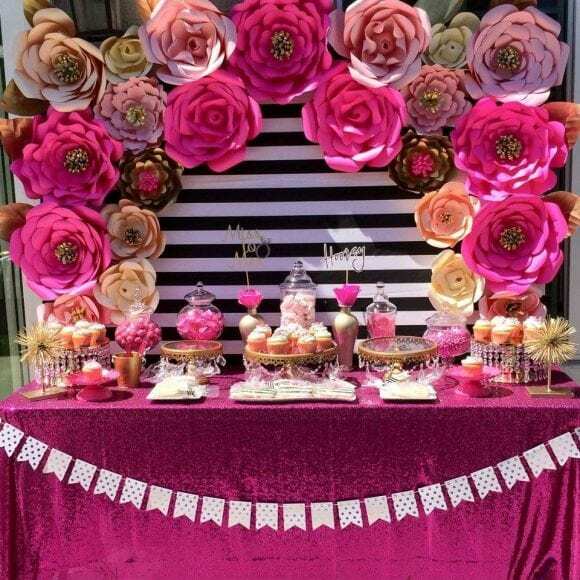 This dessert table is breathtaking. The tulle table skirt, paper flowers, and little white picket fence on the table create make you feel like you've stepped into another world. 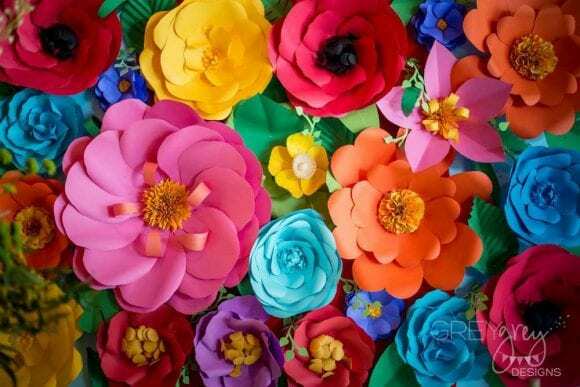 These bold flowers and vibrant colors work so well at a Mexican fiesta. 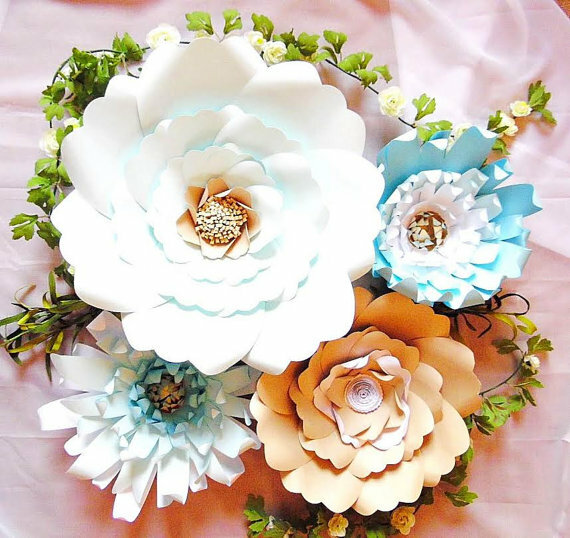 We're starting to see paper flowers show up on photo booth backdrops. 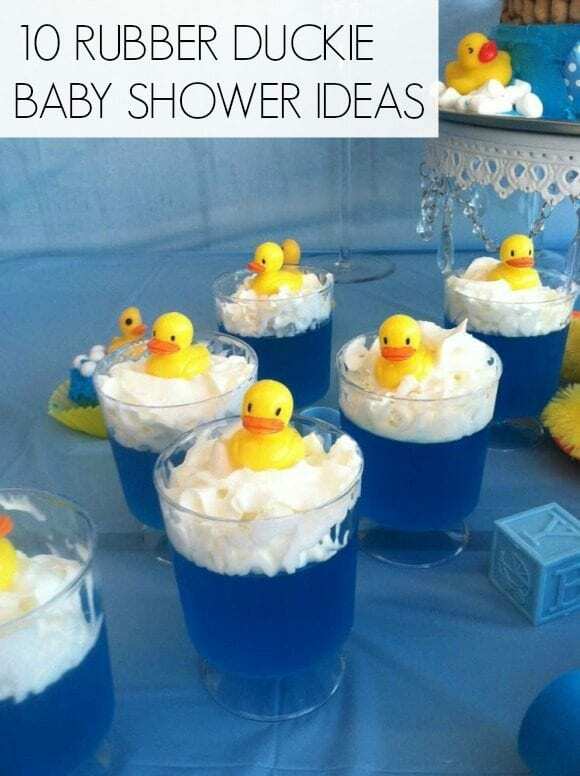 This is becoming very popular at weddings and bridal showers. 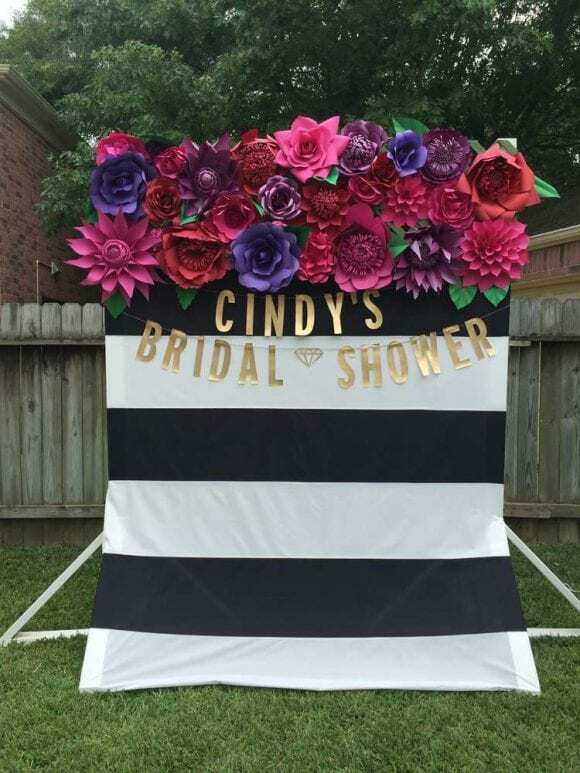 Loving the bold black and white stripes with the overflowing flowers. 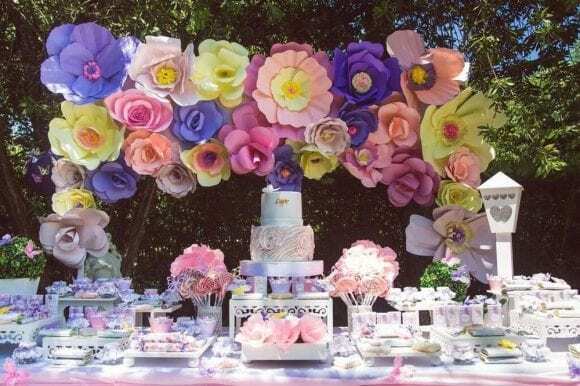 Don't the paper flowers make this table look like it's from Alice's Wonderland? 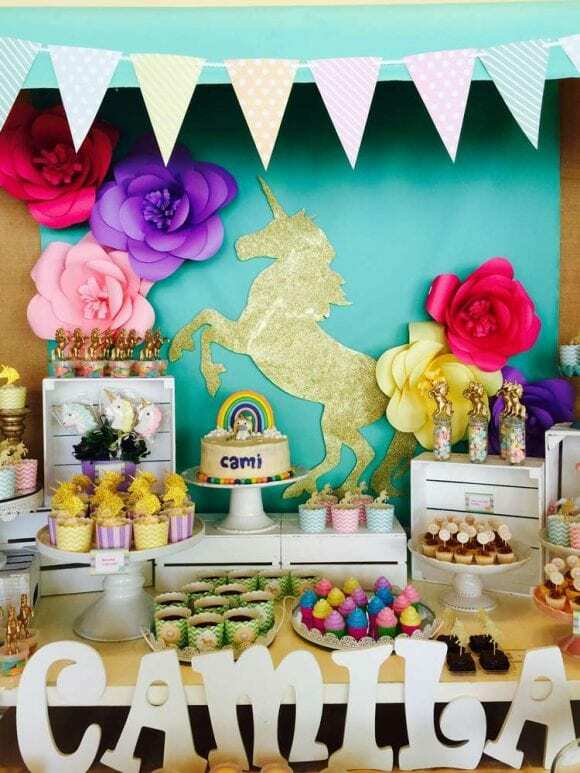 We are seeing a lot of magical unicorn parties on our site with gold accents. 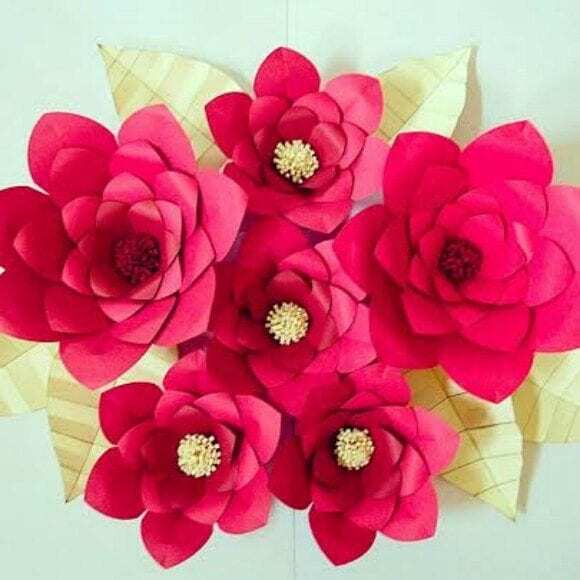 This is a very popular trend, and now they're popping up with brightly colored paper flowers as part of the decor. I'm finding this to be such a new and interesting design choice. 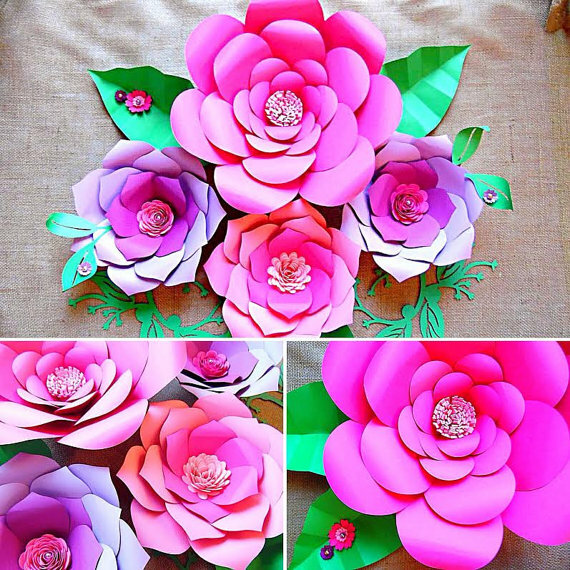 If you want to create your own paper flower backdrops, here are some paper flower templates and tutorials. They're easier than you think!